With the release of the second movie in the Hunger Games saga this weekend, we're totally obsessed with all the best themed recipes. 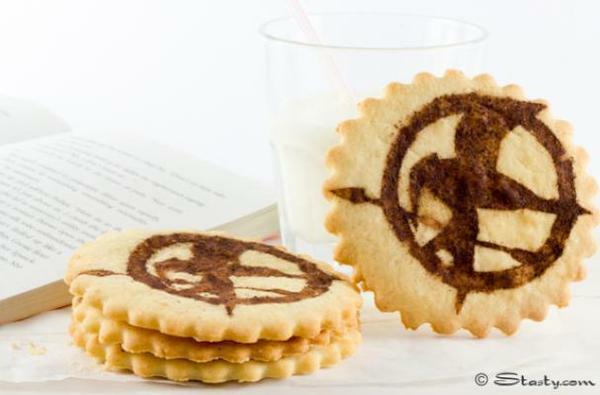 The mockingjay pin Katniss and her sister wear is a hugely popular design for cookies, cupcakes and more. And we've even thrown in a surprising bread recipe from Peeta. 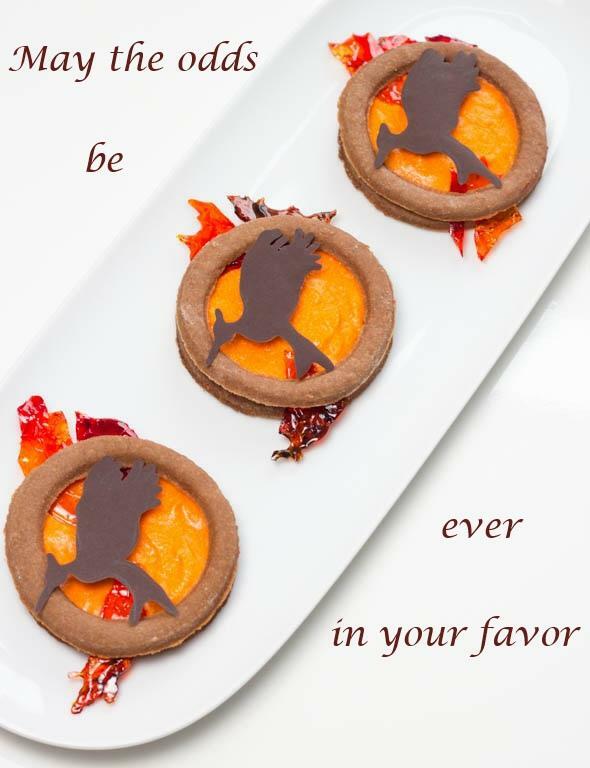 Bake these goodies in honor of "Hunger Games: Catching Fire," and may the treats be ever in your favor.